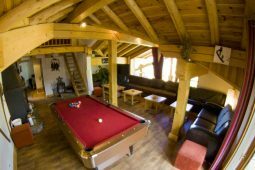 This really is a stunning chalet and if you are looking for a setting to have an amazing ski holiday, look no further. 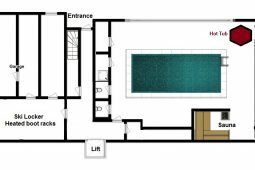 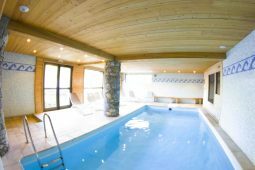 With its own private indoor pool, sauna, 200m to the slopes and you can ski back to 50m from the door. 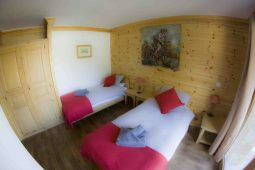 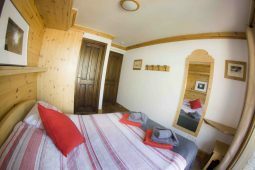 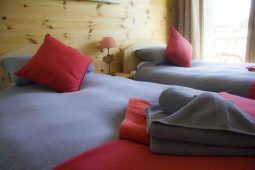 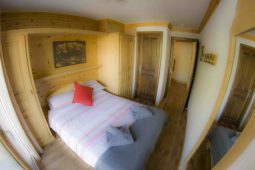 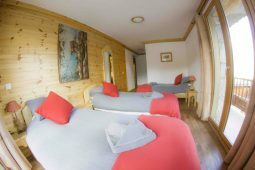 All the ensuite bedrooms have balconies with are fantastic views across the valley, Tignes or the Grande Motte Glacier. 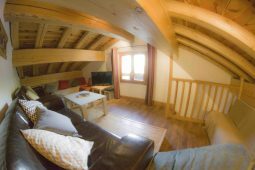 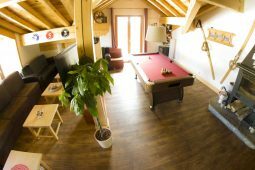 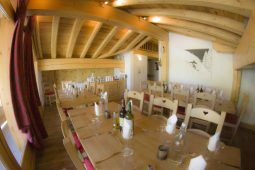 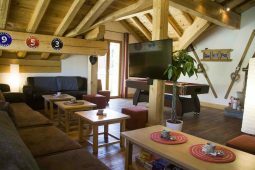 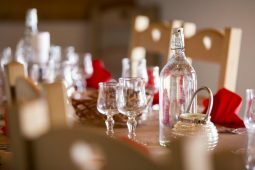 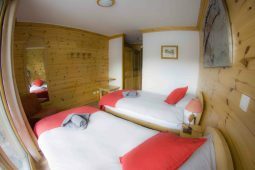 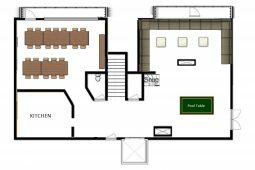 Sleeping up to 22 in 10 bedrooms this large chalet has plenty of communal space, with a massive lounge area and xbox snug, it allows plenty of space for everyone to chill after a day on the mountain. 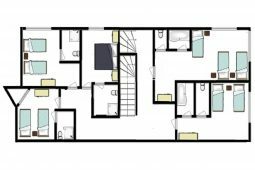 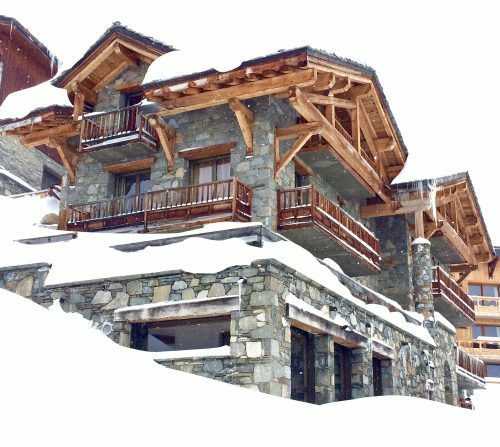 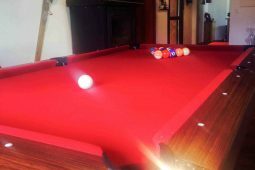 Located in the Les Almes area, close to the entrance of Tignes, its perfectly placed for easy access to the slopes, lifts and nightlife. 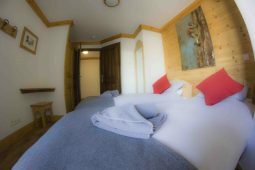 But just enough out of the town centre for a peaceful nights sleep after enjoying the varied choice of nightlife.